Arrow Fencing is a family run established company that has been providing a full service for over 30 years. 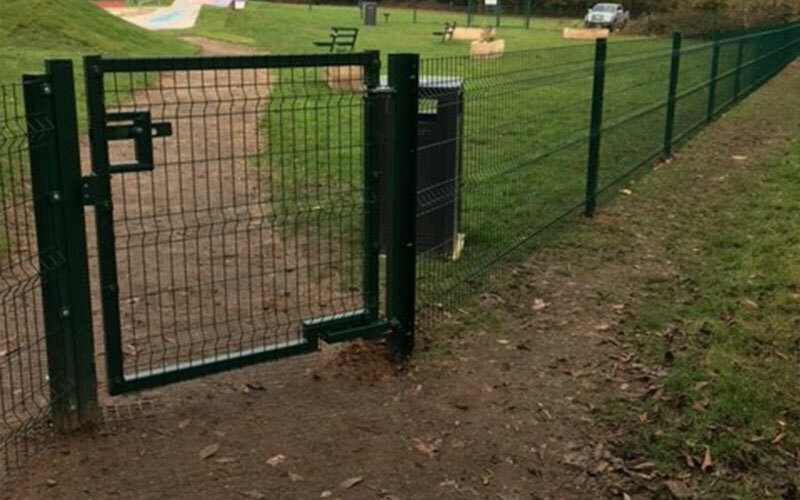 We provide fencing services for the domestic market, as well as specialised work for schools and councils. We have worked throughout the local area where we have an extensive base of satisfied customers. 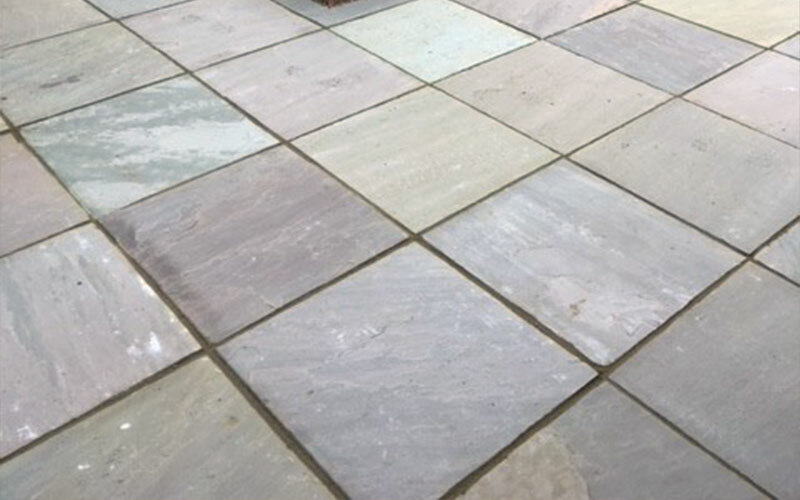 We use the best quality materials available and are very competitively priced. 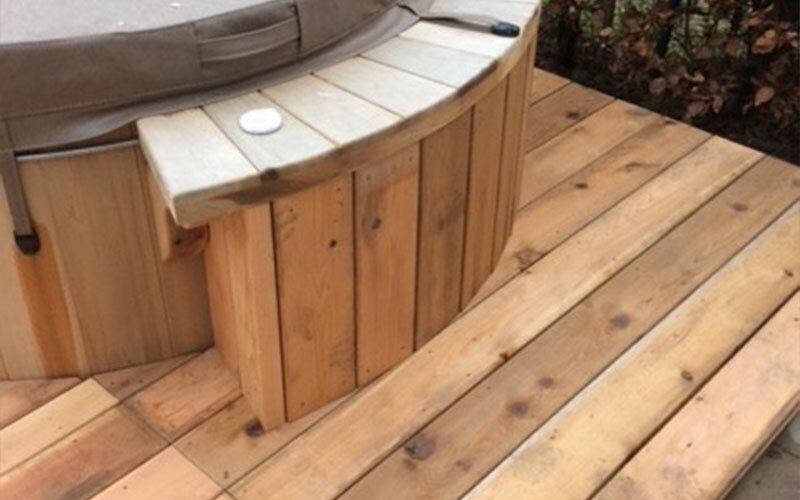 We pride ourselves on the traditional qualities of excellent workmanship, approachability and honesty. Your complete satisfaction is our aim throughout. Need fencing? 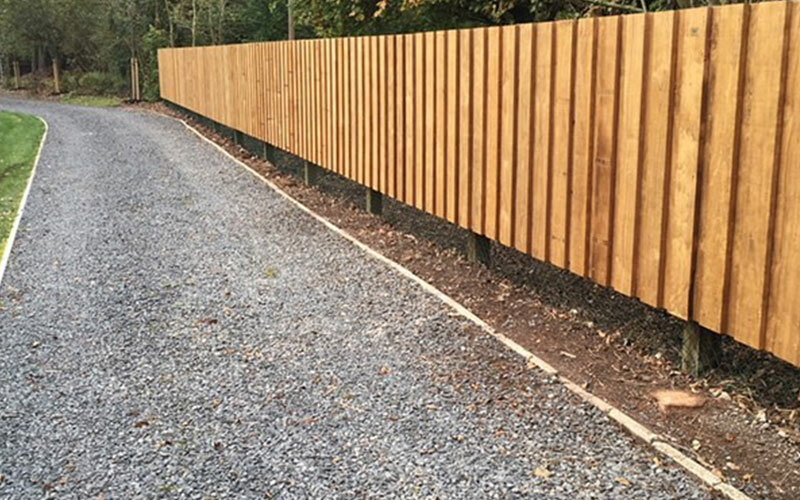 Our high quality range of pressure treated fence panels are robust and built to last, Speak to us today! 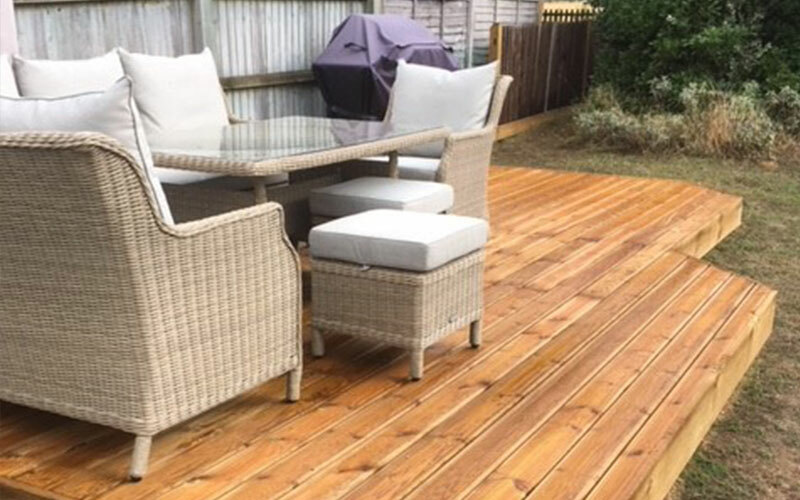 Looking for decking in Oxfordshire, our decking boards are made from pressure-treated timber, quality rest assured. Our landscaping skills come from years of experience and we try hard to seek out new innovations to bring the best concepts. Call Arrow Fencing today for quality work and a friendly attitude. We work hard to exceed your expectations. 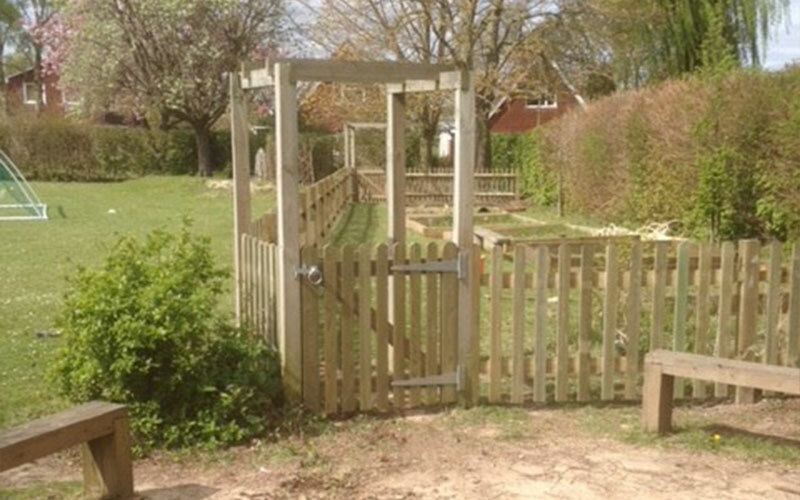 Our gates are constructed from hard wearing, high quality timber and designed with durability in mind. Speak to us today! Arrow Fencing are the experts at building totally unique natural playgrounds. We believe in sustainability and quality.